Hello there! 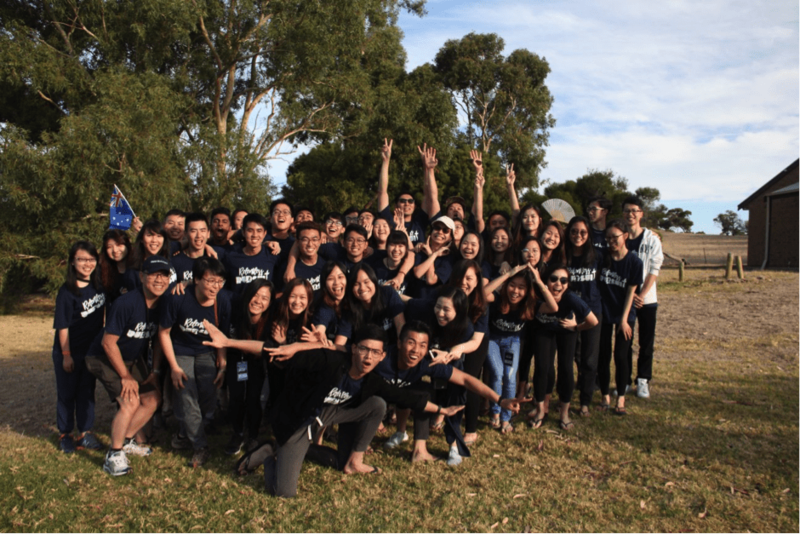 We’re from OCF Adelaide University, and we’re a family of 50 fun, caring, loving, God-centred international students who meet weekly, to learn and share about the love of Christ, so that each member can be fully equipped for God’s work and the great commission. We meet every Friday on Adelaide University North Terrace Campus for a time of worship, prayer, and bible study. We also have workshops, leadership training and discipleship programmes for those keen to delve deeper into their relationship with God and eat more spiritual food! Our hope is to equip each member with the Word of God and spread the gospel to fellow students in our university. Each week we run Bible study groups for those who are believers, as well as a Discovery group for those interested in finding out more about who Jesus is, what we believe in, and why we believe in it. We also run an Alpha Course each semester for those interested in the fundamental basics of Christianity. Other exciting events throughout the year include Welcome night, Buddies lunch and Easter Camp! We welcome everyone from all backgrounds, denominations and knowledge levels to come join us, be part of our loving, caring, fun and crazy (in the best way possible) family and home away from home!